Router articles: Why Is It Dangerous to Use Default Router Passwords? Why Is It Dangerous to Use Default Router Passwords? The easiest way to attack a system is by entering the default password for a router. Many attackers scan an area for Wi-Fi networks and attempt to login using the default password. Many unsuspecting Internet users never realize the importance of updating their default router passwords. Let us have a look at the risks of default router passwords. Using the default password and in some cases the username is a gift on platter for attackers. The default passwords for almost all routers is available easily on the Internet. 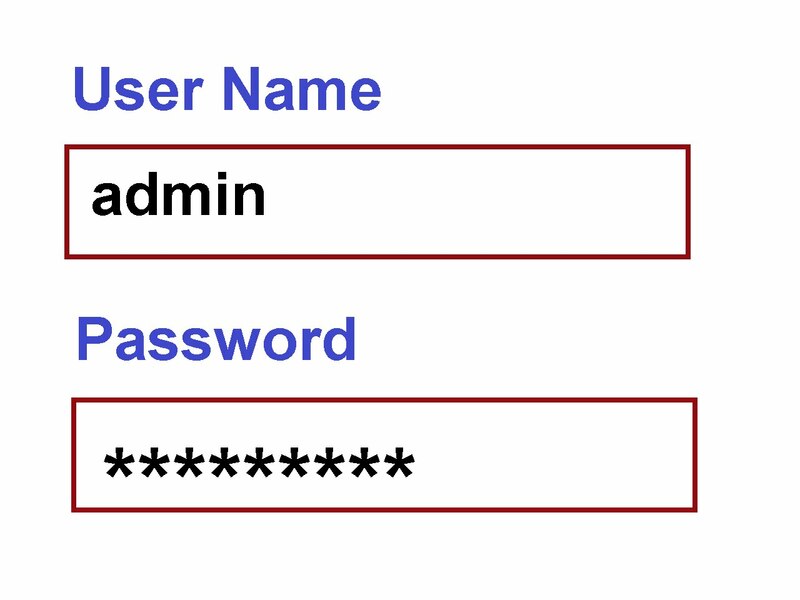 All the attacker needs to do is figure out the default router password for your model and enter your admin page. Once they gain entry into your network, it becomes easy for the attackers to drain the bandwidth and use up the data pack, in case you do not have an unlimited data plan. Easy access to your network leaves your system vulnerable to attacks that are more malicious. These include virus attack or complete takeover of your private information that includes your social media accounts or even bank accounts. The hacker may take control of your computer and view your private folders, information, files, photographs as well as videos. They may then download this on their computer and use it to blackmail or tarnish your image. There are many possibilities of malicious attempts that may only occur because you never thought of changing the default Wi-Fi network password. Change your Wi-Fi Internet password as well as default admin password of the router. Keep yourself secure and safe from hackers, attackers and even neighbors who enjoy feeding off your Internet.